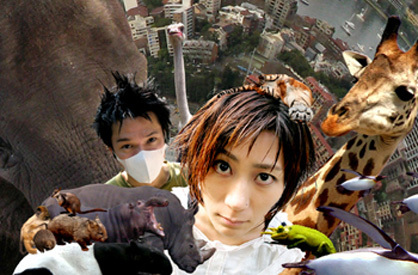 Incomparable to other bands, Melt-Banana is in a league of their own. You could probably call them the most complex punk band in the world or simply noisecore. They continuously tour throughout Europe and the USA. In 2008, they included a performance in Mexico.